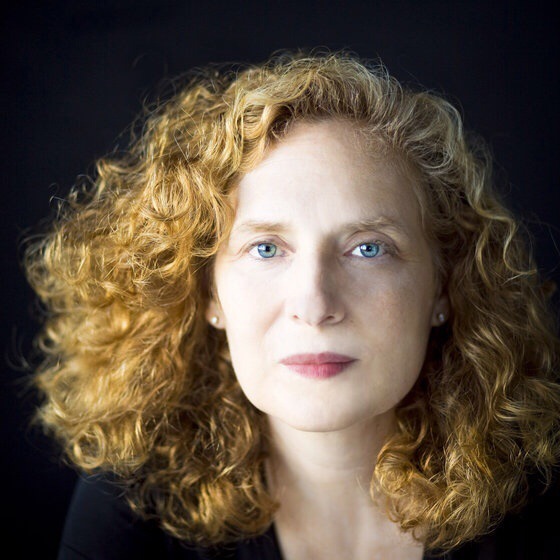 Julia Wolfe’s ‘Anthracite Fields’ takes coal mining personally | Will You Miss Me When I'm Gone? ← Sharon Van Etten asks: Are We There? The piece, which is accompanied by Jeff Sugg’s supportive and gently informative scenography and projections, pays direct tribute to the coal miners of the anthracite region of Scranton, Pa., not far from Wolfe’s childhood home. Its five movements (so far), opens with a recitation of the names of real miners, intoned by the choir over a growing wave of sound from the band. The entire text is culled from oral histories, mining records, and other documentary sources. It manages to illustrate the difficulties and dangers or the everyday life of miners without preaching or moralizing. It’s all set to a satisfying score that ably demonstrates Wolfe’s serious-composer chops while preserving her rock ‘n roll spirit. At times, the text was obscured at Friday’s performance, likely because of the acoustic issues inherent in Avery Fisher Hall. Luckily, the program contains all the words. Sugg’s projections were hurt by a screen that looked more like two giant bed sheets hing side by size, with the gap between them distorting the images at times. I can’t help wonder why the Philharmonic couldn’t have found a better screen. The program’s second half featured Steven Mackey’s ambitious post-9/11 work “Dreamhouse,” performed by the Philharmonic with the extraordinary actor-singer Rinde Exkert, the Catch Electric Guitar Quartet, and Synergy Vocals. If you missed this program, you still have a chance to catch it, as it repeats at 7 p.m. Saturday. This entry was posted in Concerts, Contemporary Classical, Music, Review, Uncategorized and tagged Avery Fisher Hall, Bang on a Can, debut, Julia Wolfe, Lincoln Center, New York Philharmonic, premiere. Bookmark the permalink.